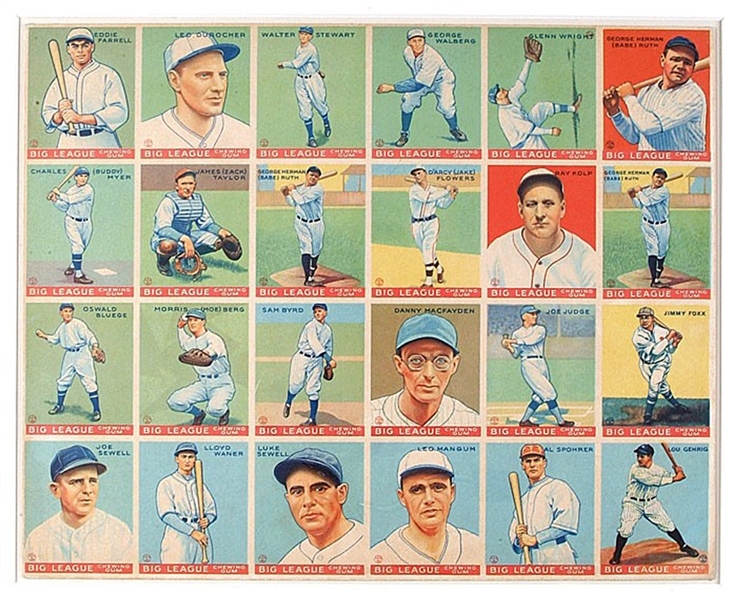 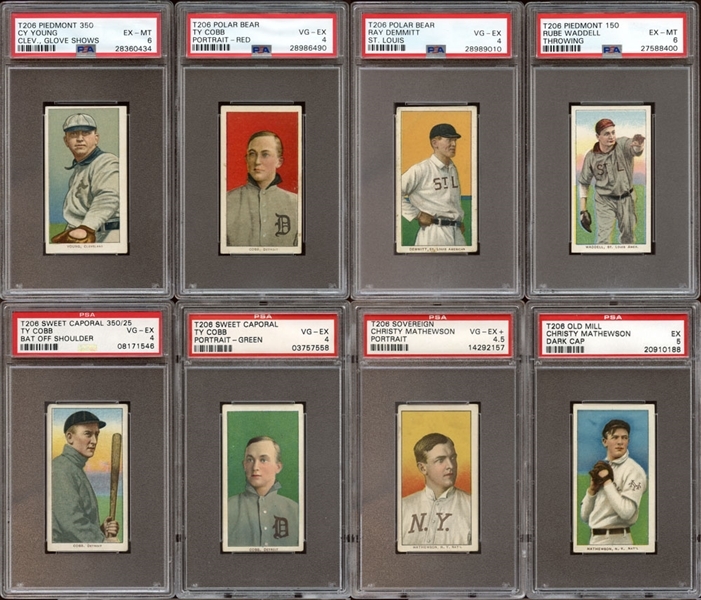 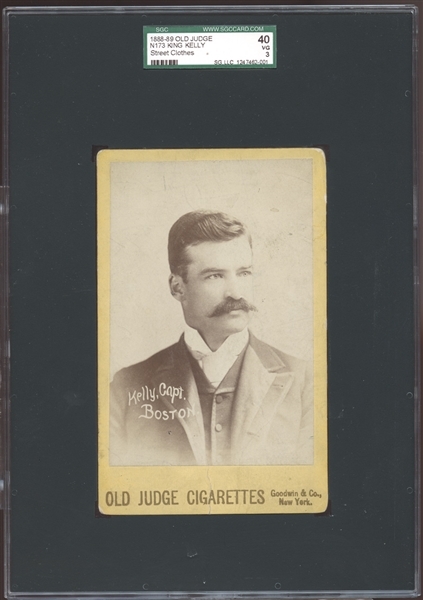 Top-notch sets and near sets were prominently featured in the March auction with the 1909-11 T206 Near Complete Set joined by a 1911 T205 Gold Border Partial Set (138/206) All PSA Graded that brought in $17,893, 1915 Cracker Jack Near Complete Set 110/176 Completely PSA Graded that sold for $45.583, 1962 Kahn's Wieners Complete Set #1 on PSA Set Registry with 9.085 GPA that impressed at $7,696, 1951 Parkhurst Exceptionally High Grade Near Complete Set (96/105) with many PSA Graded selling for $17,604 and 1956 Topps Elvis Presley Complete Set #2 on PSA Set Registry With 9.076 Overall GPA selling for $10,492. 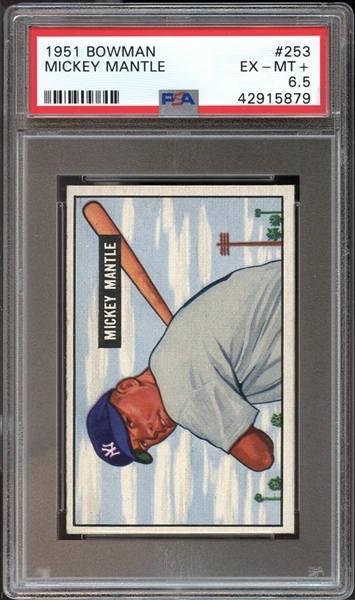 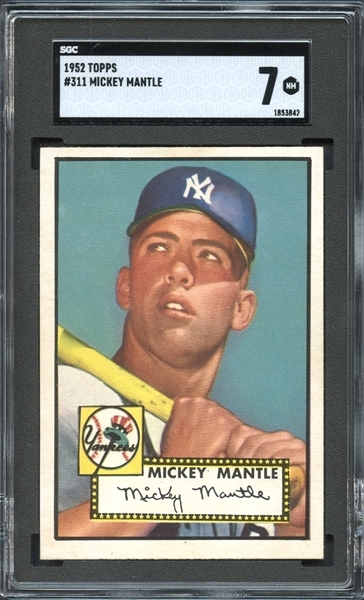 A 1966 Topps Baseball Near-Complete Master Set (587/612) #8 on PSA Set Registry was broken up and brought in a cumulative total of $92,903. 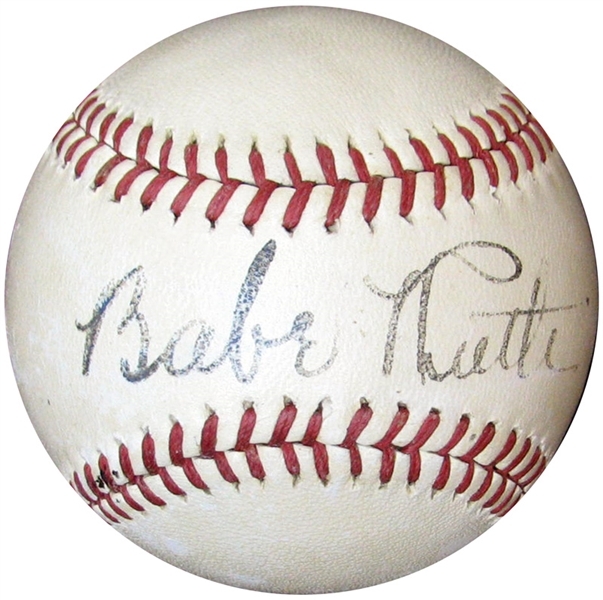 Other incredibly rare items that were of particular interest to advanced bidders were an Absolutely Stunning High-Grade Babe Ruth Single-Signed Rare "Two-Star" 1943 OAL (Harridge) Ball PSA/DNA and JSA that was sold for $34,867, Amazing Roberto Clemente Signed Real Photo Postcard Dated July 1955 PSA/DNA that fetched $5,461 and a Fantastic 1963 The Beatles Signed Parlophone Records Promotional Postcard with All Four Members went to the high bidder at $5,920, with a tremendous selection of vintage and one of a kind original type I photographs that included a 1916 Chicago American Giants PSA/DNA Panoramic Photo Featuring Rube Foster, "Pop" Lloyd and Pete Hill that brought in $10,114, 1921-22 Santa Clara Leopardos PSA/DNA Type I Original Photograph Featuring Oscar Charleston and Alejandro Oms that went for $4,934, 1921 Babe Ruth PSA/DNA Type I Original Photograph by Paul Thompson that landed at $16,599, 1918 Fort Porter Baseball Team Panoramic Photograph Featuring Shoeless Joe Jackson and Lefty Williams that was heavily bid on and sold for $5,644 and a Fantastic 1946 Pre Rookie Era Jackie Robinson PSA/DNA Type I Original News Service Photograph bringing in $2,971.